Our Michigan all terrain vehicle (ATV) accident lawyers represent clients who have suffered serious injuries in these type of accidents. With more and more people participating in off road activities, there have been a significant amount of deaths and injuries due to ATV accidents. The number of ATV accidents in the United States is significant and the injuries from those accidents are often severe, even death. From 2004 through 2008, in the United States, an estimated 704,000 people were injured while operating an ATV and 3,372 people were killed. One-third to one-quarter of those deaths were children under the age of 16. In 2008 alone, there were 410 reported deaths due to ATV accidents. Michigan is ranked the fourth in the Nation for ATV for crashes and deaths involving ATV's. There is an estimated amount of 189,000 registered ATV's in Michigan, and of those registered, it is estimated that 133,000 of these vehicles are operated by children. Victims of ATV accidents do have legal rights and should pursue them immediately after the accident. 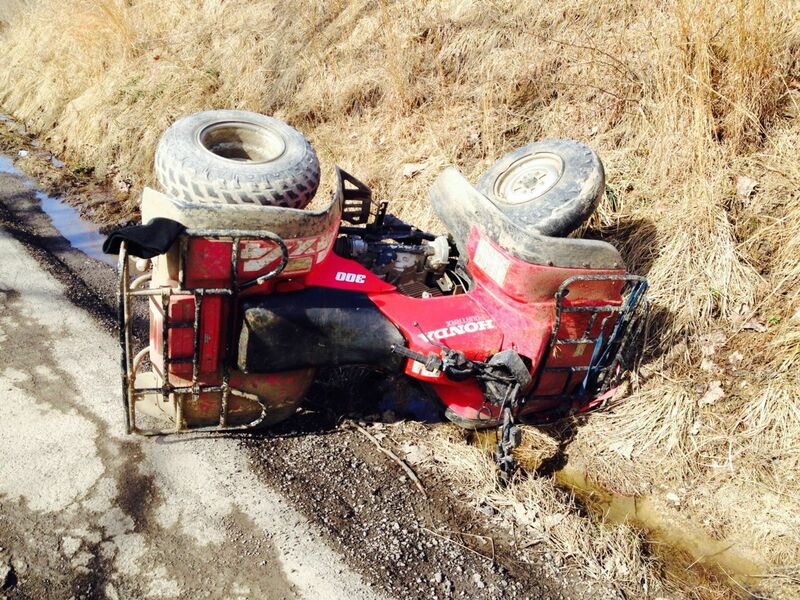 People injured in Michigan ATV accidents can often have claims for their personal injuries. Accident victims can also be compensated for pain and suffering, disability, and other money damages. Families of people who are killed in ATV accidents can often file a Michigan Wrongful Death Claim. When choosing your Michigan lawyer, it is key to choose the right lawyer so that you may receive a fair settlement. Attorney Lawrence J. Buckfire lawyer is rated "Superb" by the top lawyer internet rating service and has achieved the utmost possible rating for ability and integrity in the legal profession. For more information about your rights after an ATV accident, call us at (800) 606-1717 to speak with an experienced Michigan ATV accident lawyer or simply submit this contact form and someone will call you shortly.